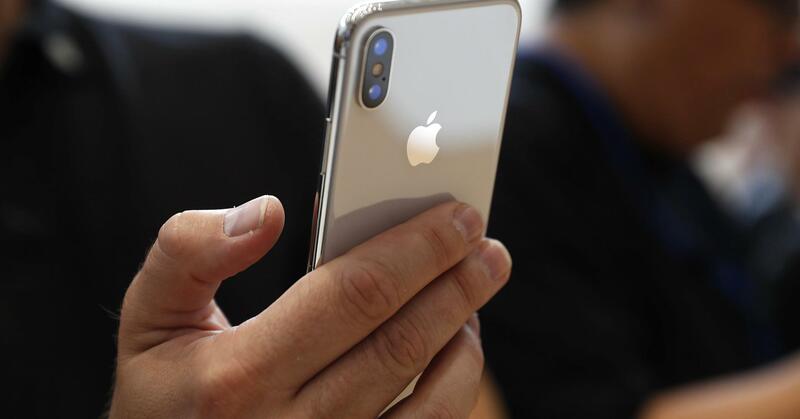 The iPhone X went on sale this month as it launched on November 3. The device boasts a radical design change as well as introduces features which the industry has yet to follow. It has not been a month since Apple launched the iPhone X and it is now one of the best inventions of 2017 according to a new list of the top 25 inventions published this morning by TIME magazine. So let’s dive in to see some more details on the subject. It has been two weeks since the iPhone X was launched. It brought quite a handful of internal as well as external changes. While the most prominent changes in terms of design might be the display, it also has various features that might take the industry years to follow. If you’re a fan of the Super Retina Display, you would have also noticed the notch on the top portion of the display. Even though peculiar, it houses a bevy of sensors including the TrueDepth Camera technology, which is also responsible for the next-generation biometric authentication in the form of Face ID. On the tenth iteration of the iPhone, the company has removed the Home button, replacing it with intuitive gestures that get the job done. Moreover, the impressive new camera technology is astounding. It produces the best still shots, better than any other smartphone on the market. DxOMark has bestowed the iPhone X with a score of 97, which is indeed quite a number. According to Apple’s Design Chief, Jony Ive, Apple was “looking to the future” with a decision to let go of the Home button while still retaining the functionality attached to it. Moreover, Apple’s senior vice president, Dan Riccio said that the iPhone X was “something we really wanted to do since day one”. The iPhone X has received positive reviews on a wider scale so far. The estimates for demand is huge for the handset which makes it one of the most popular smartphones of the year. Apart from all this, the iPhone X is just a single product out of the 25 inventions curated by TIME magazine. Some of the other inventions include the multi-dimensional elevator, a Jibo robot, 3D printed Adidas shoes, DJI Spark, Fidget spinners and more. This is it for now, folks. What are your thoughts on the matter? 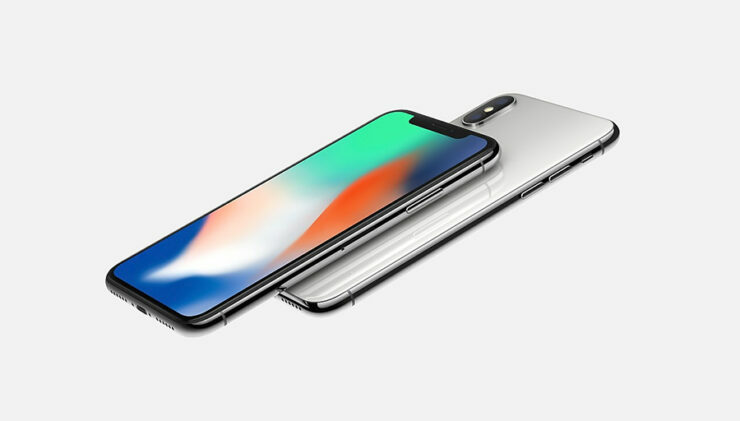 Do you think the iPhone X is one of the best inventions of this year? Share your views in the comments.